Thank you for the kind words on last weeks feature in Detroit News Homestyle. It meant so much to me to hear from everyone that saw the article. I'm also very thankful for the new projects that came my way as a result of your support. I can't wait to get started on these exciting new rooms! In this project, bright color and bold patterns are pulled together to form one beautiful, cohesive design. 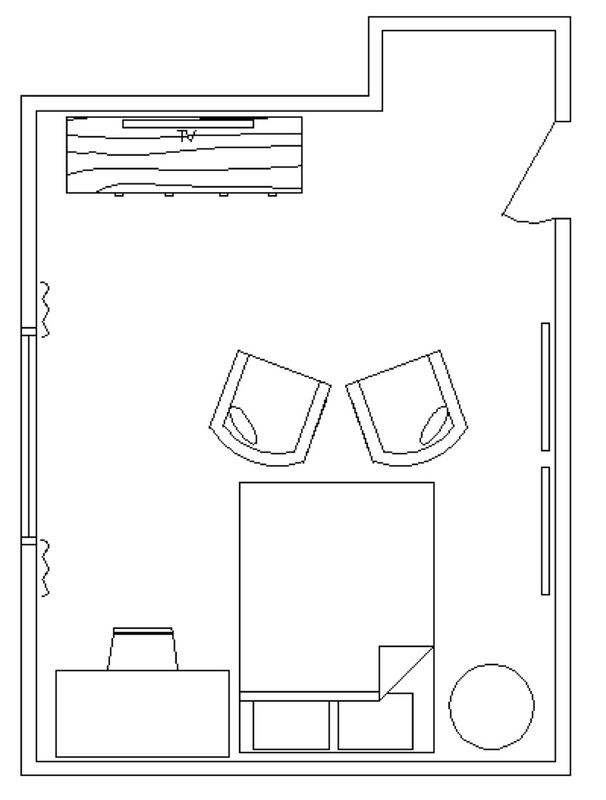 This is the true to scale floor plan we created to illustrate the new furniture arrangement. You will also notice we show exactly where the art and the drapery should be placed. 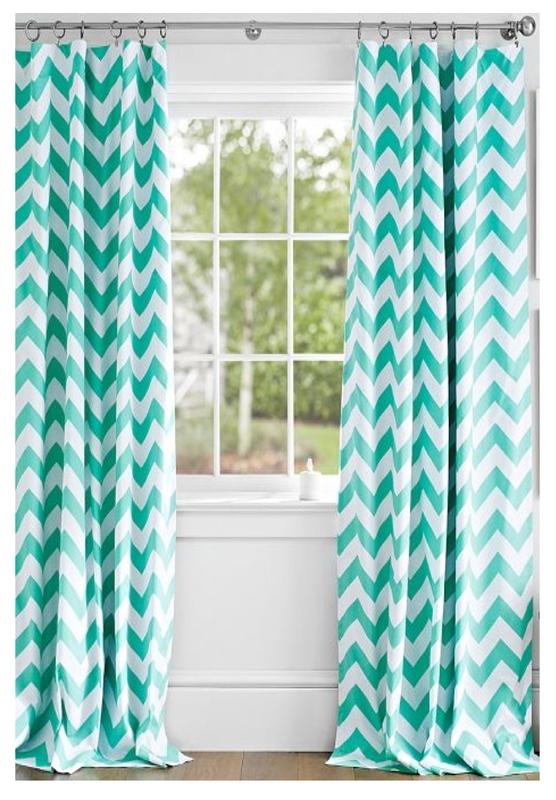 These drapery panels from Pottery Barn Teen look incredible with the the paint colors we chose. They will bring a lot of softness and drama to the design. 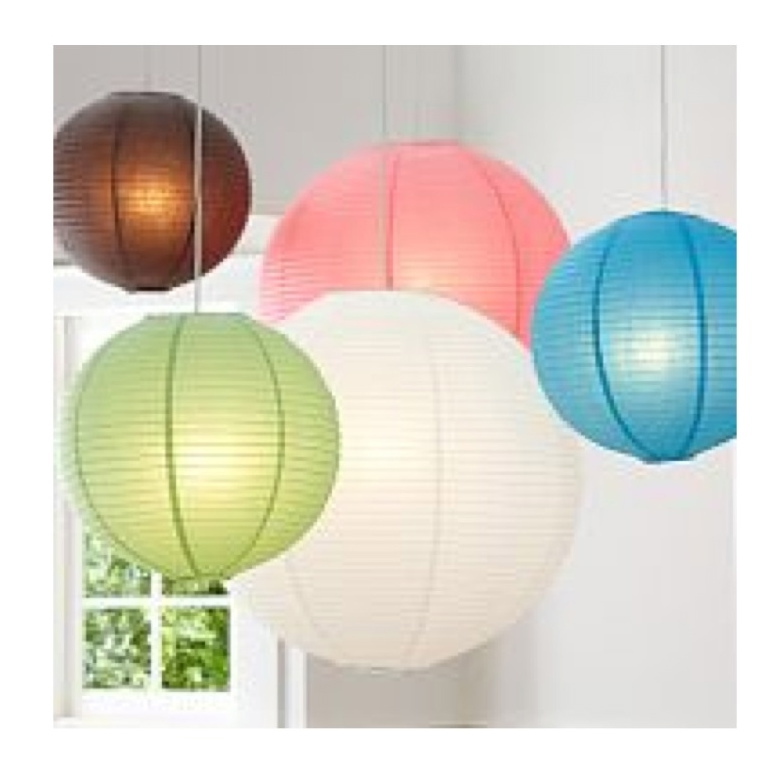 These big, round, colorful lanterns will look amazing hung from the ceiling. Not only will they add nice accent lighting, but they will bring an element of whimsy to the space. We have added elements that will grow with Emily, but for now we wanted to keep the space from feeling too grown up, these lanterns will do just that. 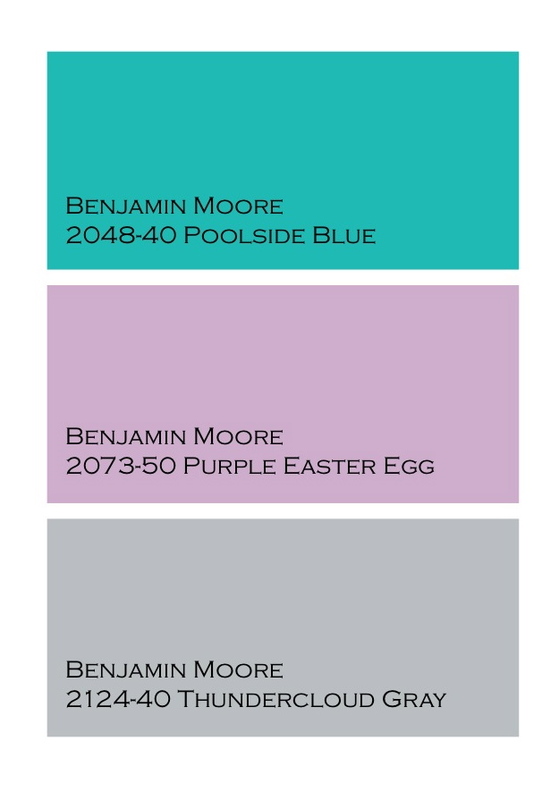 Prior to the beginning of our consultation, Emily's room was painted in Benjamin Moore Poolside blue with her closet painted in BM Purple Easter Egg. Our recommendation was to leave one wall Poolside Blue (the wall behind the headboard) and painting the rest of the room in a pretty gray, BM Thundercloud Gray. To tie the Purple Easter Egg closet into the design, we use purple accents throughout the room. 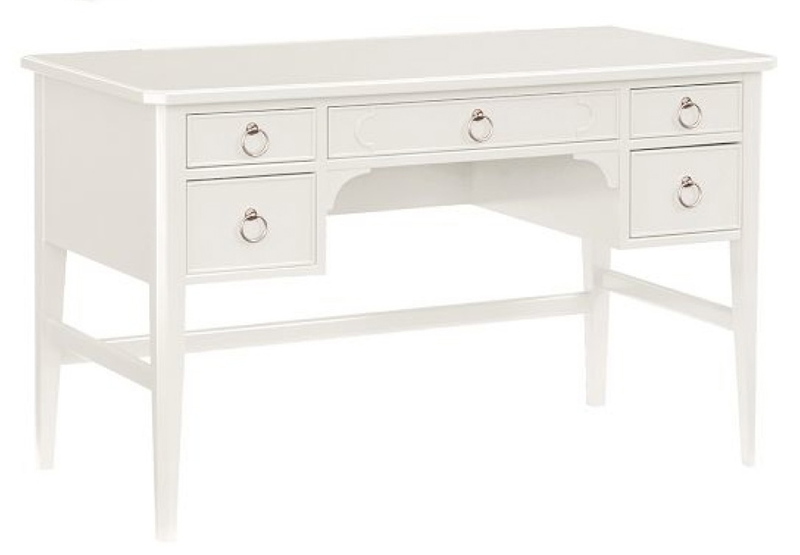 We recommended a new dresser and vanity / desk from Pottery Barn Teen. These beautiful pieces are perfect for a teens room. 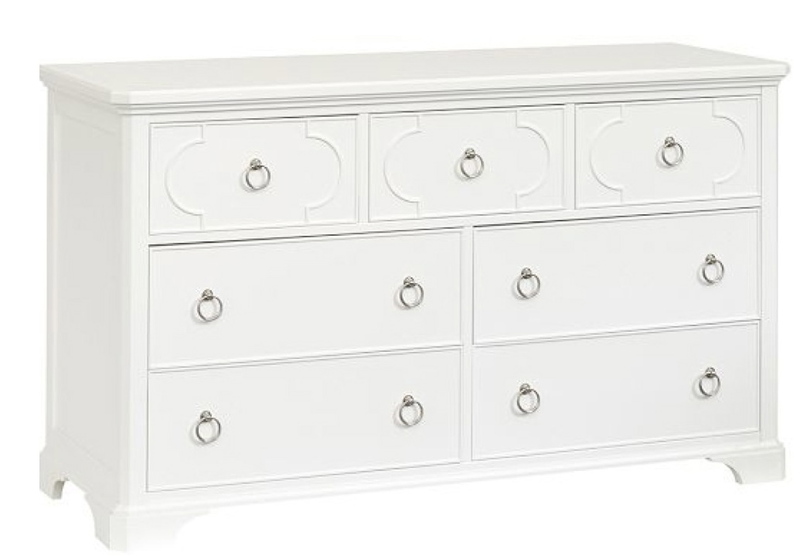 The drawer detail has a subtle, trendy but elegant design that will grow with Emily. We chose an upholstered headboard with a fun fabric. With the bed wall painted teal a bright fabric headboard will pop to create a exciting focal point. 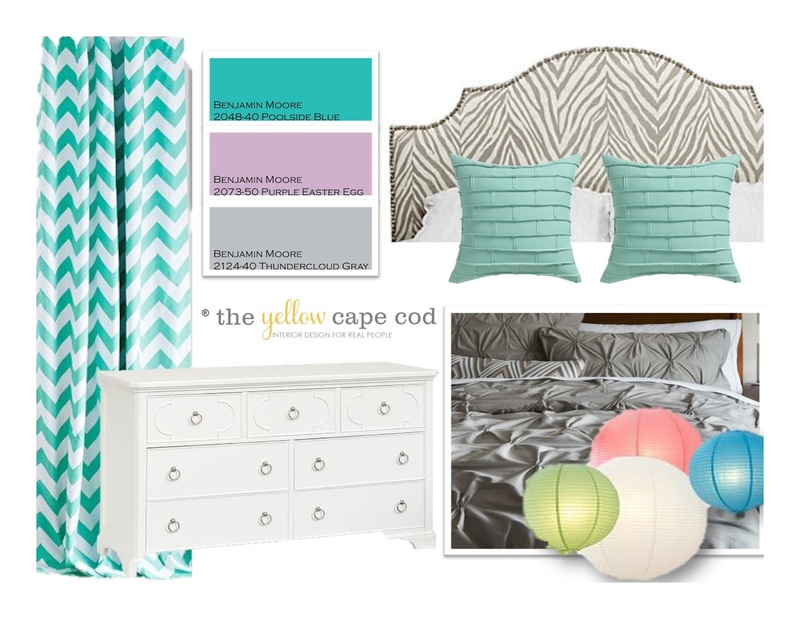 For bedding, we mix a custom set for her that is neutral with pops of color. 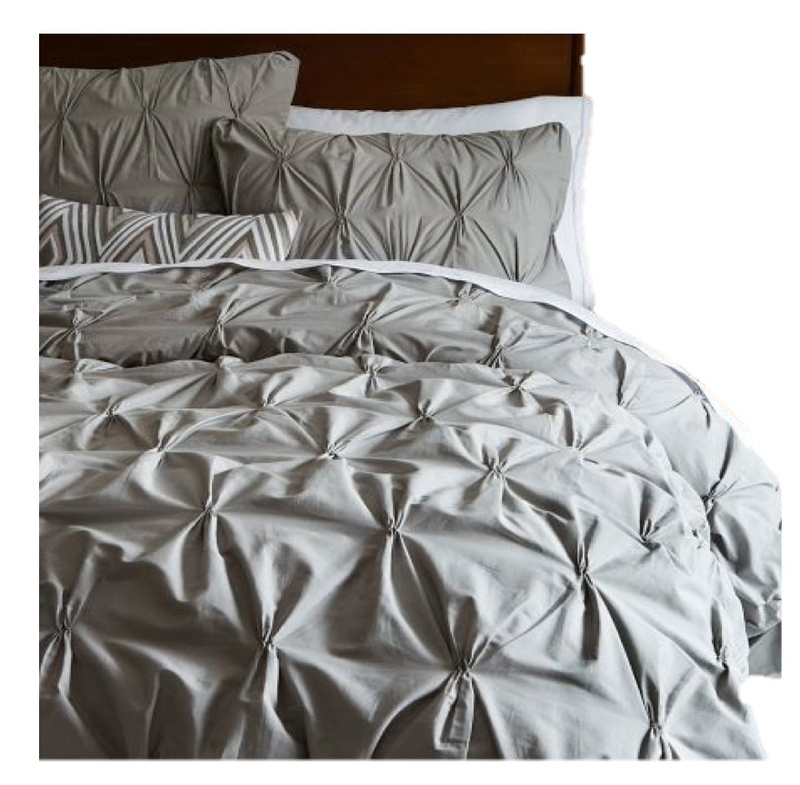 We brought in a pin tucked duvet in solid gray with fun, bright toss pillows from CB2. 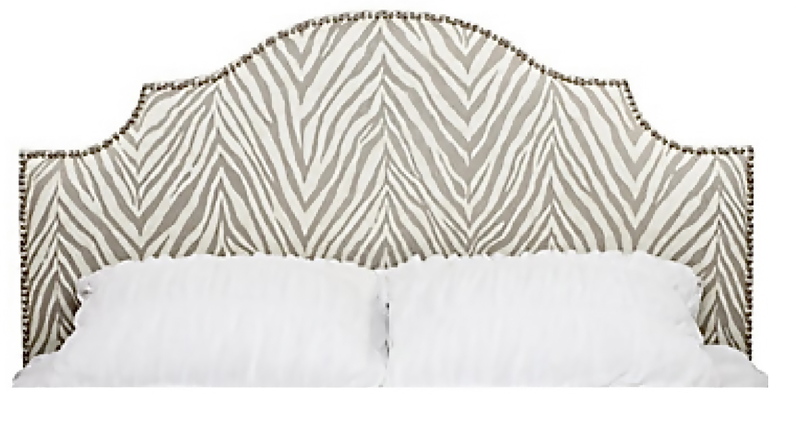 With the neutral bedding you can change out the throw pillows as you style changes and evolves. 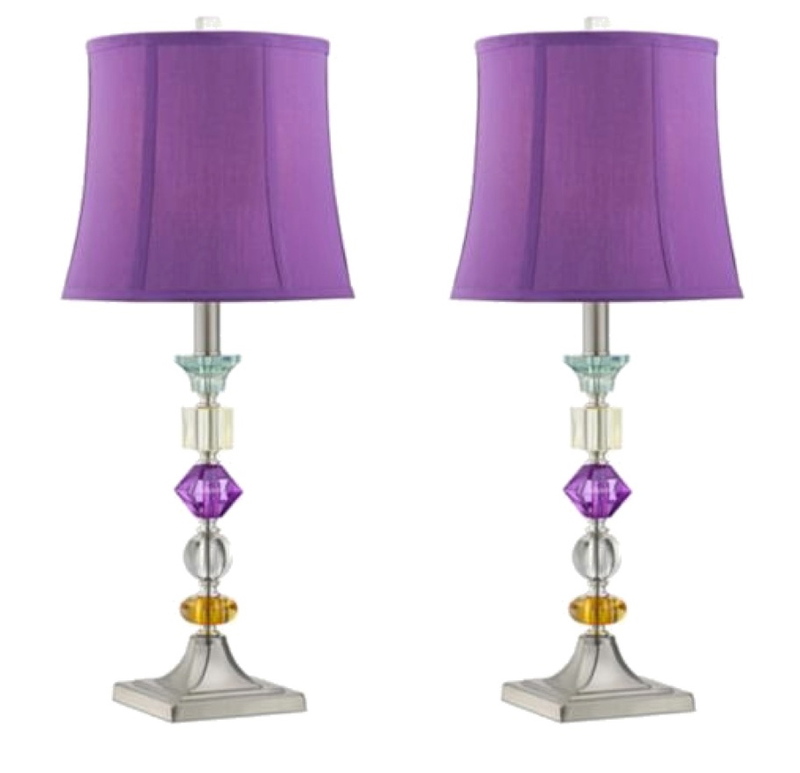 We found these fabulous lamps to flank the bed, one on the nightstand and one on the desk/vanity. In addition to the items shown here in this post, we also provided additional art and accessories recommendations. 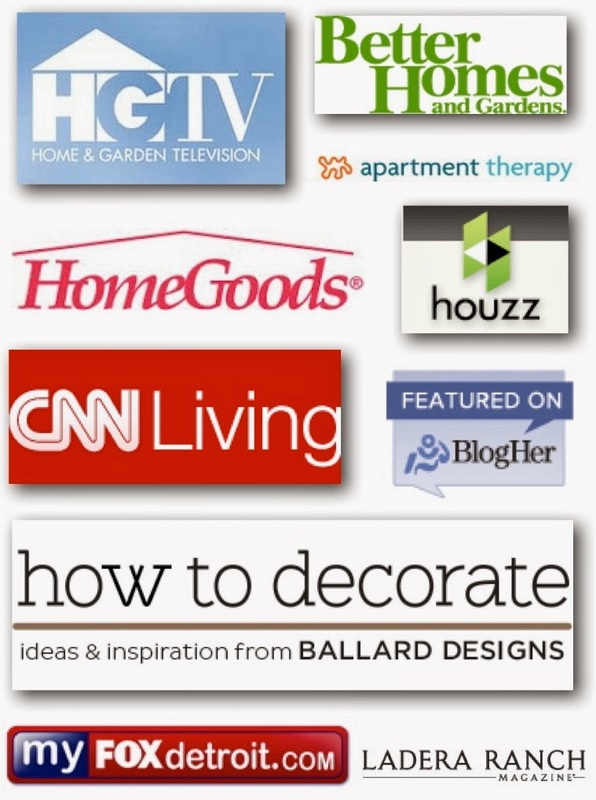 A complete product source list is provided below. 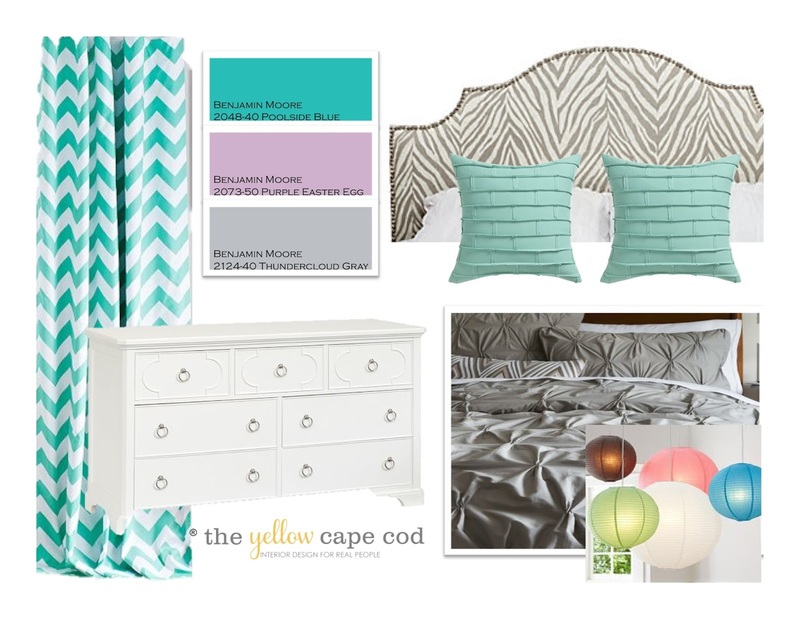 We appreciate the opportunity to design your bedroom, Emily! I hope you enjoy your new space for many years. 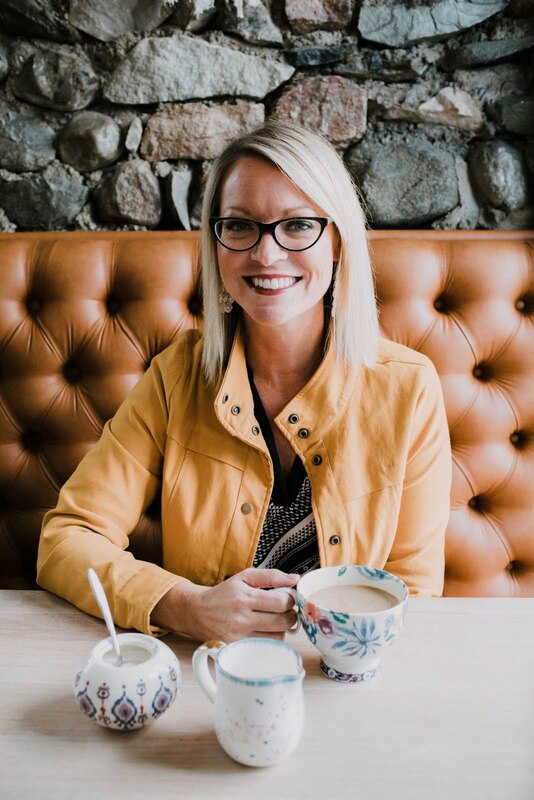 I'm now accepting new projects! 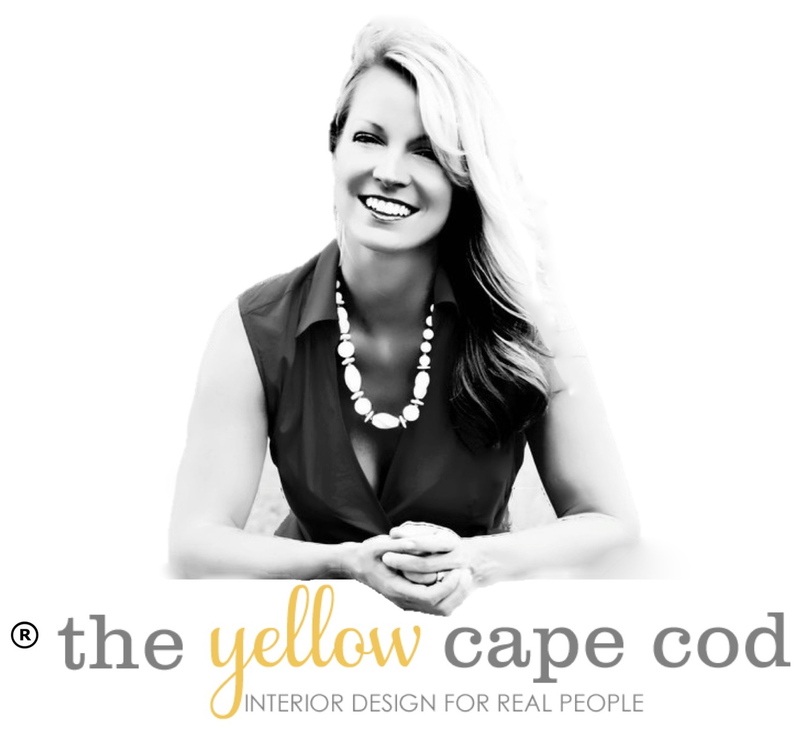 If you have a space that needs a new look check out our design services tab for details on how we can get started on a custom design plan. Oh this will be such a pretty room when it is all put together. Plenty of color and so fun too. I love the furniture pieces you chose, they are classic. 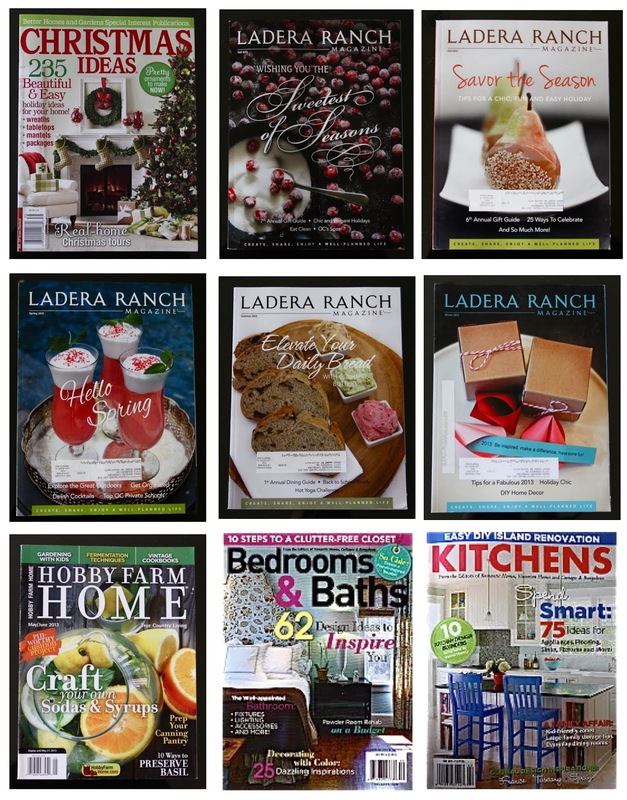 Great design and congrats on the articles in the newspaper.